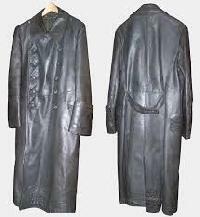 We are offering long leather overcoat. 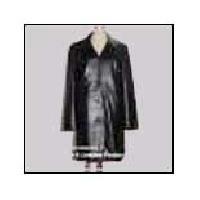 Long coat leather jacket available in different styles, colors and sizes. 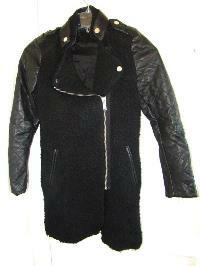 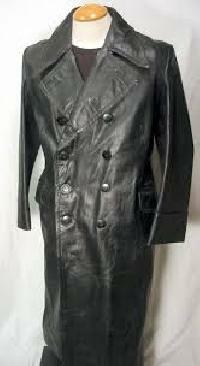 Customized leather coats also manufactured as per clients request. 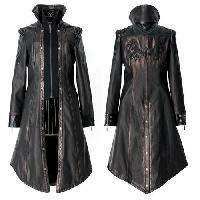 Have a look on our alluring and enticing eclectic range of Women’s Leather Overcoat ! 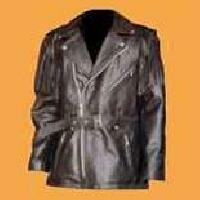 We are a recognized Supplier and Exporter of Womens Leather Overcoat in Uttar Pradesh, India. 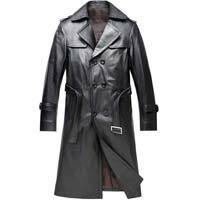 We have in our store a wide variety of Designer Leather Overcoat that is superb in fit and comfortable to wear. 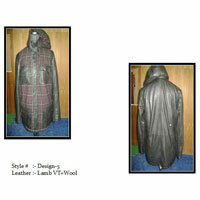 Due to extensive network, timely delivery of the placed order is not a problem with us. 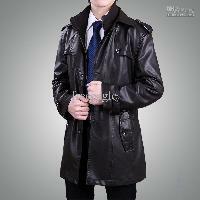 We present a plethora of leather overcoat that are manufactured from best quality leather and are obtained from reliable manufacturers of India. 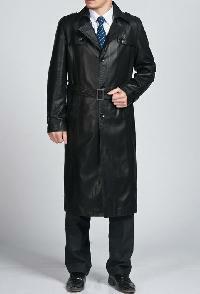 Our fashionable black leather overcoat is available in variety of colors and breathtaking patterns. 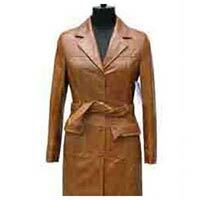 We are counted as the principal ladies' leather overcoat exporter from India. 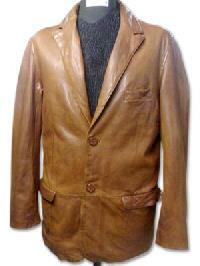 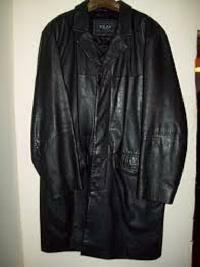 This menâ��s leather overcoat can be availed at reasonable prices.